Are you one of the millions of shoppers who love to take advantage of Black Friday deals, yet hate fighting crowds? What if I told you of an option enabling you to shop and find the best deals – without having to step foot in a mall, shopping center or big box store? What if I told you of an option enabling you to shop from your phone? Well, here it is! I heartily encourage you to participate in The Real Black Friday, sponsored by Black Biz Scope on Periscope! 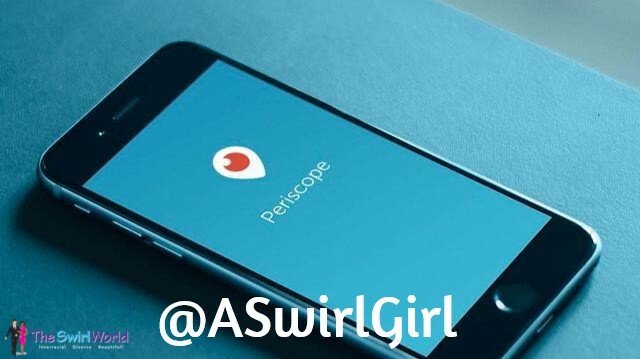 What’s Periscope, you ask? Read all about it in this article by Alaia Williams of AlaiaWilliams.com and in this article on the Black Enterprise website written by Michelle Talbert of HerPowerHustle.com. After you’ve read up, download the app on your iPhone or Android phone, and follow me, yo! You can also watch via the web on Periscope.tv. 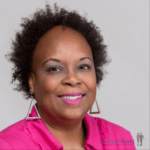 Black Biz Scope is a community based initiative started by Pamela J. Booker of Koils by Nature, Adeea Rogers of The Trendy Socialite and Christine St. Vil of Moms N Charge. Every Friday from 10-11 am EST and from 6-8 pm EST Black Biz Scope gives Black owned businesses, service providers and content creators an opportunity to scope for 15 minutes about their business. During that time, EVERYONE in the BBS community comes together in THAT ONE scope–promoting, showing love and sharing. The goal is to intentionally and strategically support Black owned businesses with our presence–actual and financial! Since its inception on July 10, 2015, Black Biz Scope has been featured on the Huffington Post, Madame Noire and Atlanta Black Star. 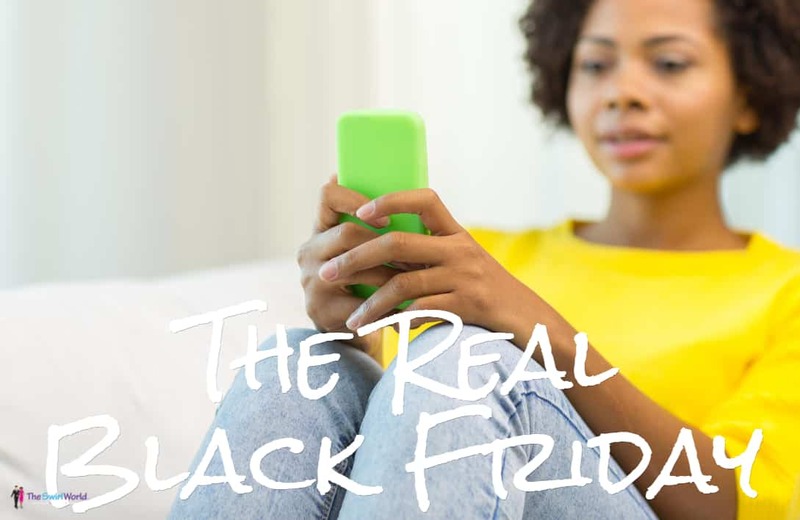 Search the hashtags #BlackBizScope and #RealBlackFriday to stay in the know! Copyright ©2015 Michelle Matthews Calloway, ASwirlGirl™, The Swirl World™, The Swirl World Podcast™, The Swirl World Inspiration Daily™, Swirl Nation™, All rights reserved. Photo property of The Swirl World™.